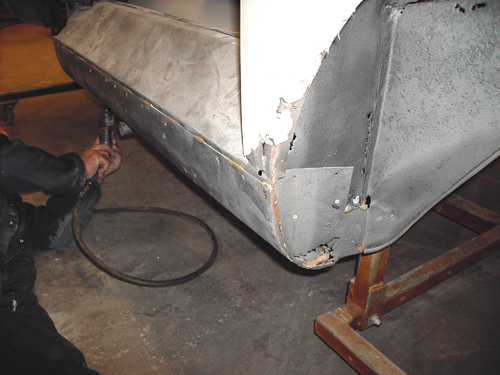 The eradication of corrosion is our speciality. 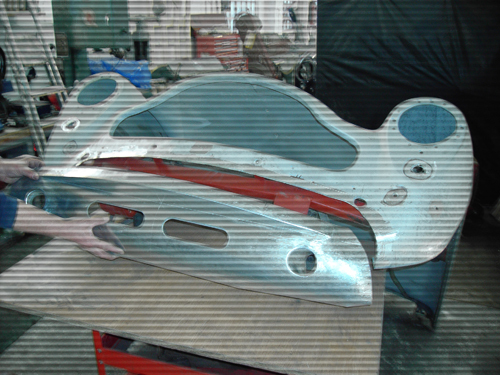 If your vehicle is made from steel or aluminium, we can restore it. 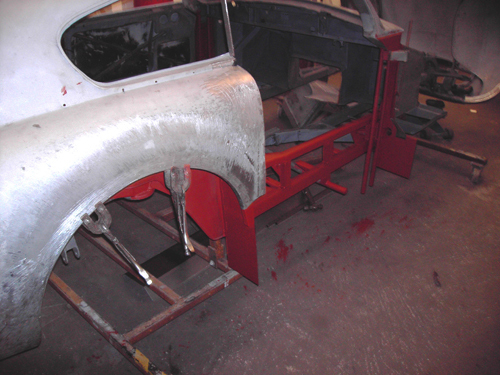 We have all the necessary specialist equipment. 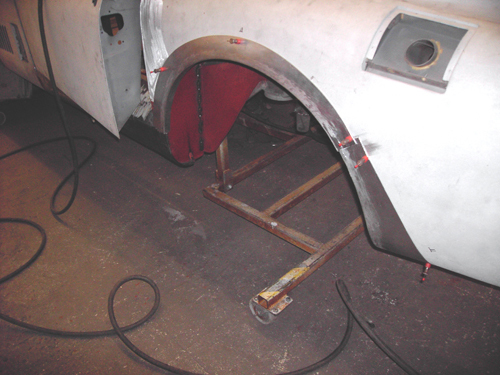 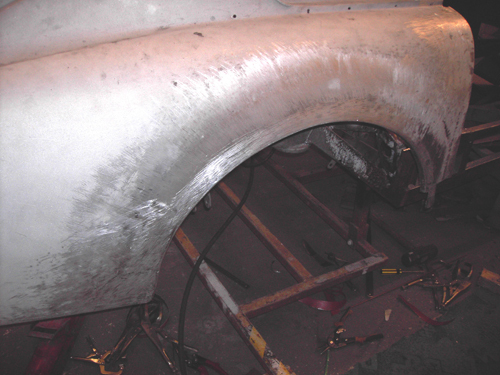 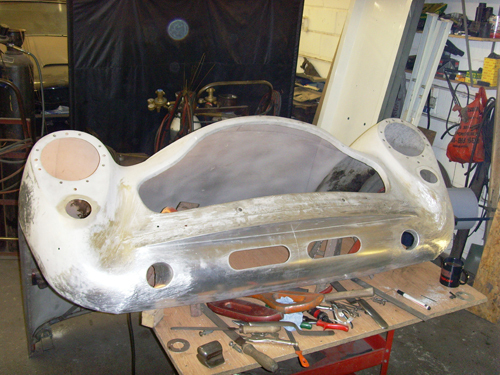 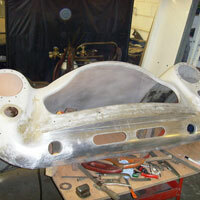 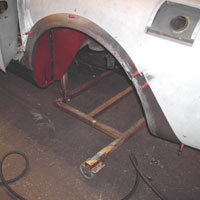 Full bodywork and chassis work is routinely carried out to the highest standards. 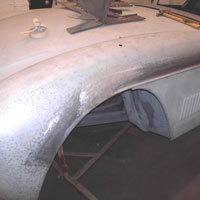 If any body panels etc. 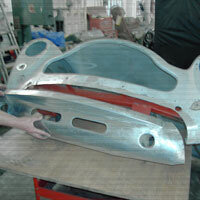 are no longer available, that is never a problem, we simply fabricate new ones. 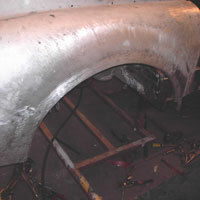 All aluminium work is hammered-up by hand and body-filled. 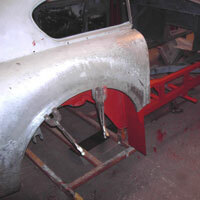 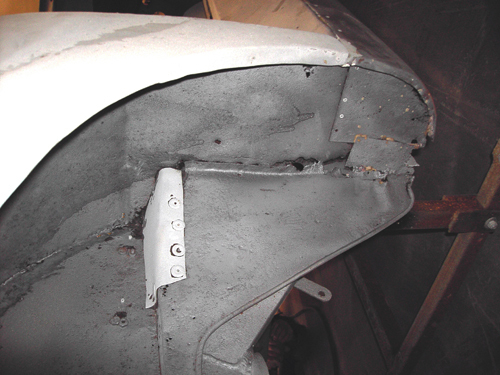 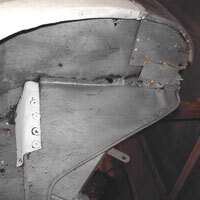 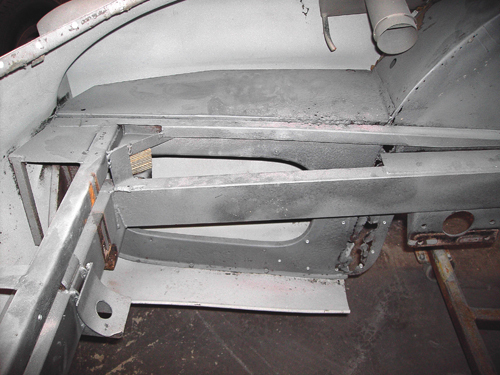 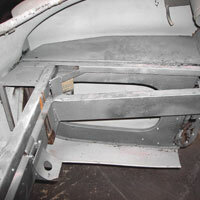 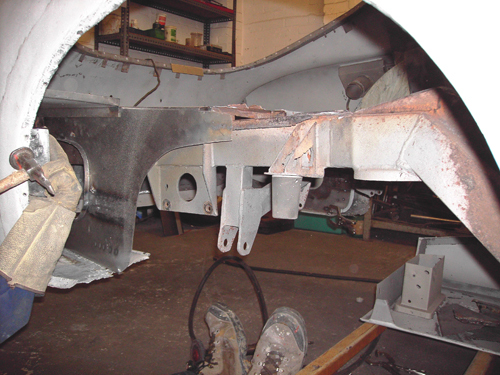 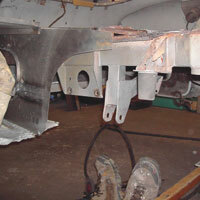 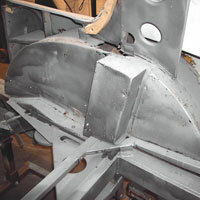 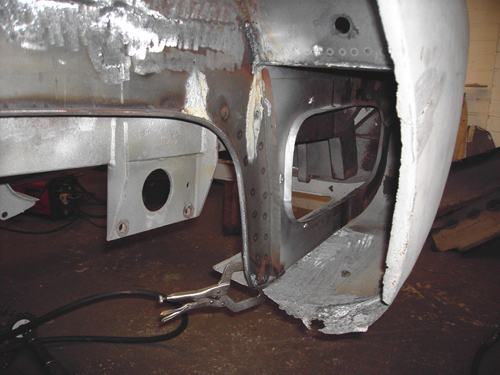 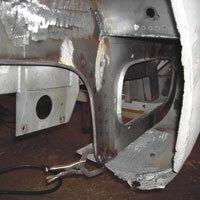 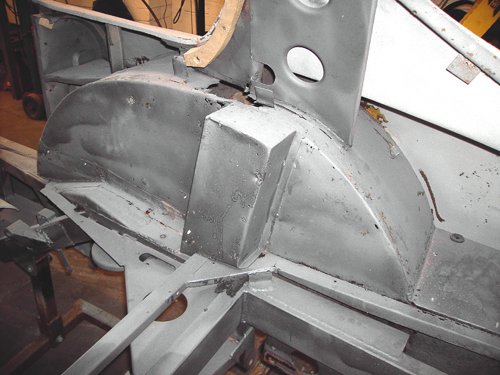 Steel work is treated in the same way, but we also lead-load the body joints, as was originally done. 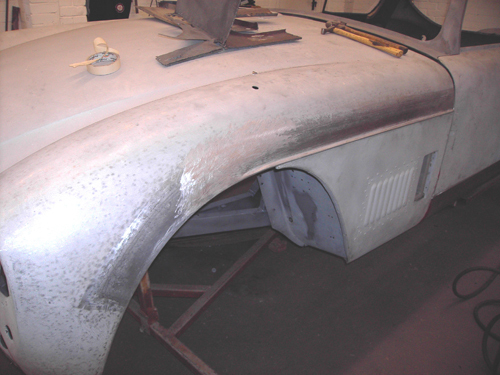 The body is then ready for our preparation/paint shop. 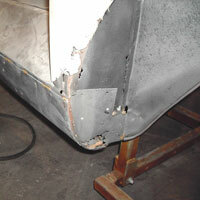 So, don’t leave that rust to spread, have it dealt with professionally and permanently.